“Exploring Response and Recovery, Embracing Resilience” is the theme of a Symposium to be held in Grenada from 1–3 December 2014 to commemorate the 10th Anniversary of Hurricane Ivan. The event will be hosted by the Government of Grenada through the National Disaster Management Agency (NaDMA) in collaboration with CDEMA and other partners. The Ivan 10th Symposium will bring together a diverse group including regional, national and community level disaster management practitioners, members of the public, private sector and academia, non-governmental organizations engaged in humanitarian efforts and development partners with interests within the region. The Symposium will examine response and recovery following the impact of Hurricane Ivan whilst exploring progress towards resilience in the Caribbean region. It is also expected that coming out of the sessions there will be recommendations for building resilience through use of innovative tools and practices in the areas of early warning systems, physical planning and building. Additionally, the Symposium will feature the Caribbean sub-regional Consultation on the World Humanitarian Summit (WHS). This will allow for the framing of the Caribbean’s perspective for presentation at the regional WHS Consultation in 2015 and the Global Summit in 2016. NaDMA Coordinator –Terry Walters, has welcomed the hosting of the symposium in Grenada and highlighted the fact that disaster management has improved in the post-Ivan era. “Grenada’s experience with Hurricanes Ivan and Emily have taught us news lessons. We have made several strides since then, including the change from the relief focus before Ivan to the comprehensive disaster management focus. We have to continue the focus including all sectors of the society to ensure that we build a truly resilient nation,” he said. 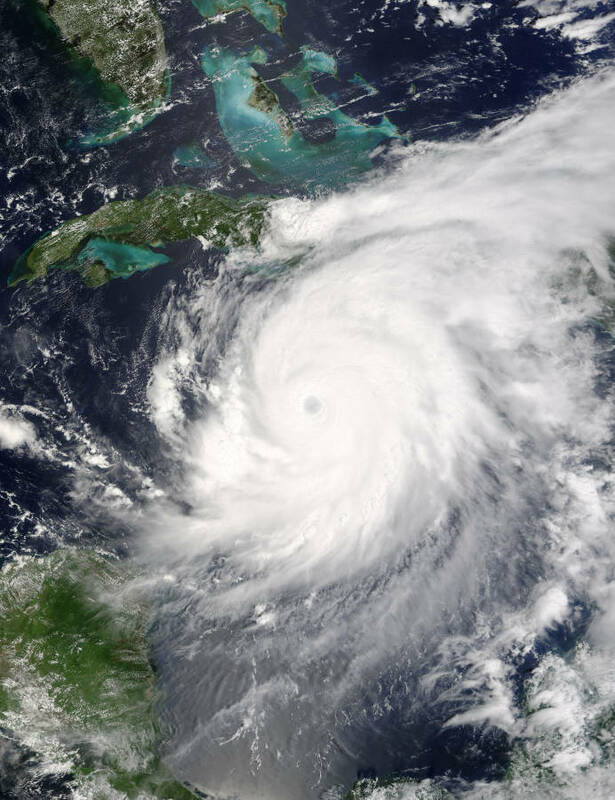 Hurricane Ivan impacted the Caribbean in September 2004 as a Category 5 storm on the Saffir–Simpson scale. It was one of the most powerful storms to hit the Caribbean in decades and left a trail of damage and destruction from Trinidad and Tobago to the Cayman Islands with its most significant impact in Grenada, Jamaica and the Cayman Islands. Regional losses amounted to USD$3 billion and 64 persons died. The Symposium will be held at the Radisson Grenada Beach Resort.